I think one of the hardest things to do when you change the way you eat is to stop indulging in your memory of the foods you used to enjoy. It’s hard to convince the brain that the sugar/dairy/meat-laden dish once inhaled without second thought will now cause your body to launch a revolt. I have a few food memories that are hard to short circuit. One of them is of the lemon squares my husband whipped up one dreary afternoon – made with extra lemon juice. I almost swoon at the memory. 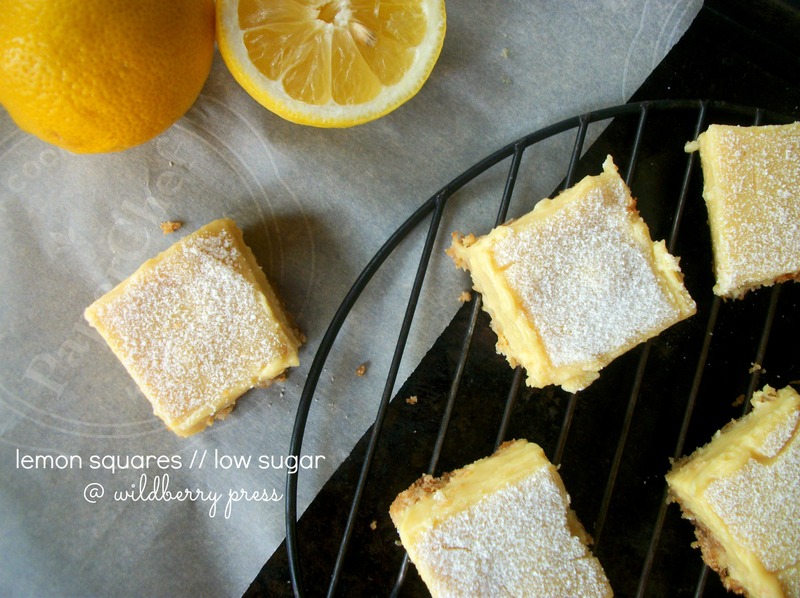 Tempting as it is to consider making a conventional batch of lemon squares to satisfy my lemon cravings, the sugar content alone scratches it off the list. You can read a little about my decision to cut back on sugar here. Thankfully, the plant-based, low sugar lemon curd recipe I posted earlier this month is an excellent substitute for the traditional lemon square filling. It’s complemented by a gluten free, coconut crust, inspired by this recipe. And the icing sugar? It’s actually a dusting of coconut flour. What is your favorite lemon dish? What foods do you have a hard time resisting based on the memory alone? Using your hands, mix all ingredients for the macaroon crust together in a bowl. Pour crust into a greased 8”x8” glass baking dish and press crust firmly to compact it together. Bake for 10-12 minutes or until crust is lightly browned. Cool. While crust is baking, combine juices, zest if using, sweeteners, cornstarch and salt in a sauce pan. Whisk constantly over high heat until mixtures begins to thicken. Don’t worry if it takes on a lumpy texture, step 2 will smooth it out! Immediately turn off heat and whisk in butter and coconut cream until smooth. Add turmeric for a brighter lemony color. Cool slightly, then pour over crust. The more you press the crust, the better it will hold together after baking. Use a pizza cutter to give a nice clean cut to the squares. 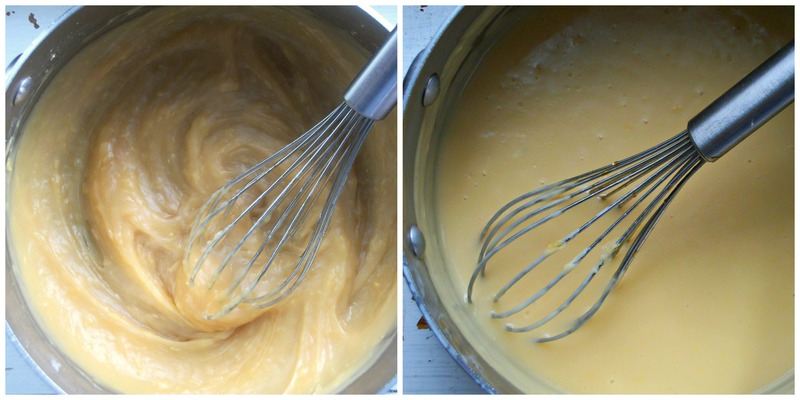 I love this recipe for the lemon curd because even if your mixture goes lumpy in step one, adding the coconut cream and butter and giving it a good hard whisk seems to correct it back to smooth and silky. 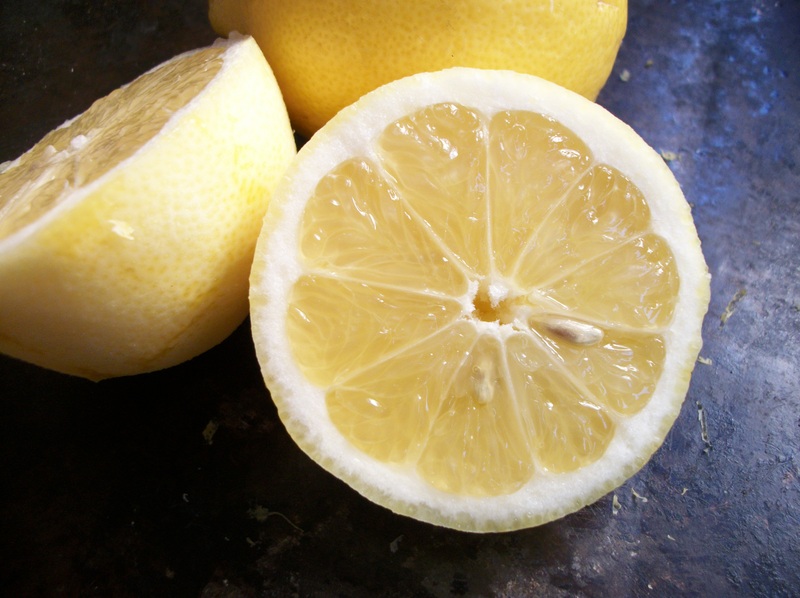 *It’s best to use organic lemons if you want to add the zest because of the high pesticide content in the rind, however if you’re just using the juice and organic lemons are out of your budget, regular lemons will do. Make sure the stevia you use is 100% pure as many stevia products have additives including added sweeteners. I get mine at Trader Joe’s and it comes with its own tiny scoop. Organic cornstarch, while on the pricey side is best because of GMOs in nonorganic corn. I use Thai Kitchen’s full fat coconut milk because the coconut cream is often already separated from the liquid. However, if the cream hasn’t consolidated on its own (you can tell by giving the can a gentle shake, refrigerate it overnight upside down. I found adding a little turmeric enhances the visual appeal of the curd since the white grape juice and coconut nectar or agave produce a beige-colored curd. Refrigerate to set, then use a sieve to dust with coconut flour. I like organize and streamline and simplify. 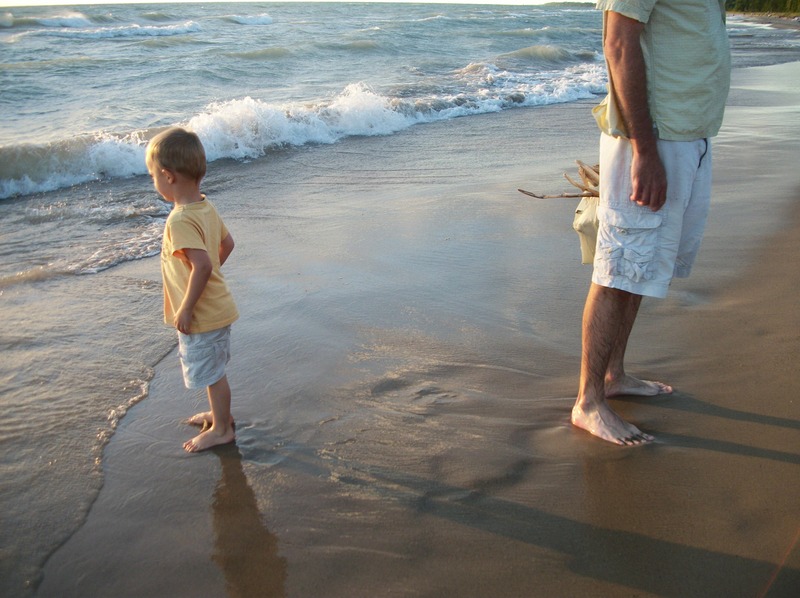 As I shared yesterday, because life is complicated, especially with having four growing children, I look for areas in our lives where we can cut back here so we can spend more there. However, I’m learning that sometimes simplifying is not so simple, especially when it comes to planning meals. I thought it would be fun to capture this journey in real time, to share with you my challenges in pruning our grocery expenses and paring back the time I spend thinking about what our family will eat. And what would a challenge be without a name? 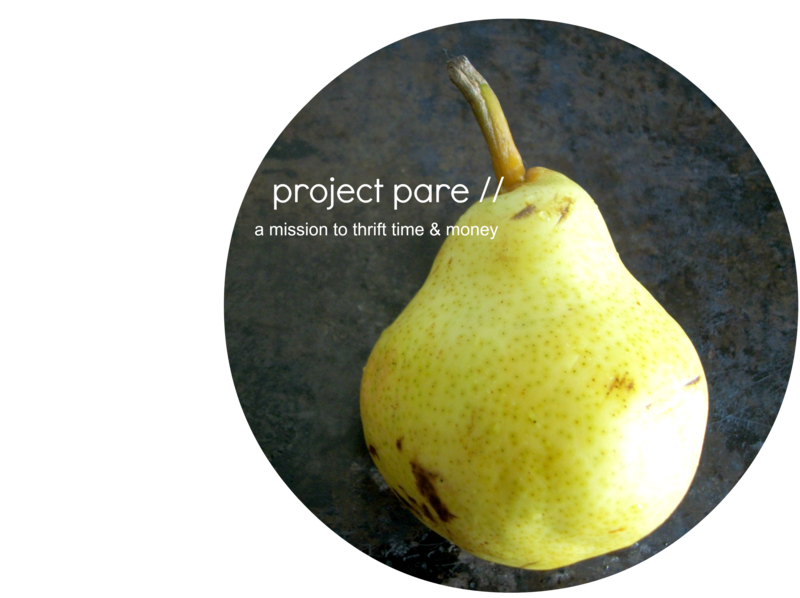 I’ll call this series: Project Pare. Meal planning, preparation and shopping consume much of my time, so it’s one of the biggest areas where I’m most interested in streamlining. I spent 30 minutes the other evening just looking for the best meal planning strategies and have spent countless more minutes (hours?) thinking about it. I find it ironic that the very area where I’m trying to save time is actually costing me more time. However, I’m trusting that I will reap the benefits come fall when our busy back-to-school schedule picks up again. One of the tips I gleaned from Pinterest comes from The Resourceful Gals. I liked their idea of creating a pantry list to help formulate a shopping list. Ultimately, I forget at least one thing at least one time each week. If it’s an essential ingredient, then I head back to the store to pick it up – costing me more time and money. Thankfully, I had already started a list of sorts for another project so this saved me some time and I can re-use it for other ideas I have for tracking food expenses. 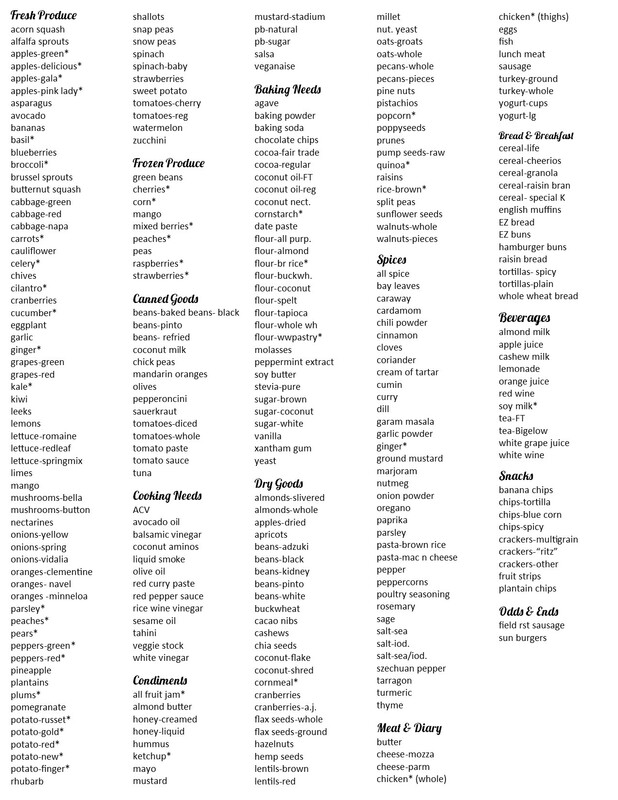 Below are a picture of my list and a PDF so you can copy and paste the text if you’d like to use it to start your own pantry list – modifying it, of course, for your pantry. See below the picture for some notes on this list. I used Word to create the list, setting the margins @ .2″, five columns and using a small typeface. For a plant-based food website, you might be surprised to see meat & dairy on my list. However, my family is a hybrid of a plant-based eater (me) and occasional meat & dairy eaters (my husband and children). While I would love for all of us to eat the same way, that’s not the way it’s worked out and I need to honor that. Items with an asterisk indicates items I choose to buy organically most of the time. If you have specific questions about my other abbreviations, just leave a comment. Sometimes I think things that are meant to simplify it – ahem, technology – complicate it more. Way back when, before blogs and Facebook and Pinterest grew in popularity, finding a new recipe meant thumbing through a cookbook or recipe cards. Today, it’s possible to spend hours “googling” recipes and oogling mouth watering concoctions created by blessedly talented people. I spent 30 minutes last night just looking at meal planning ideas. As much as I enjoy learning about new flavors and recipe creations and the best way to plan out meals ahead of time, sometimes I crave the simple things. Like popcorn. With dairy free butter. Nothing fancy, just quick, plain, simple. 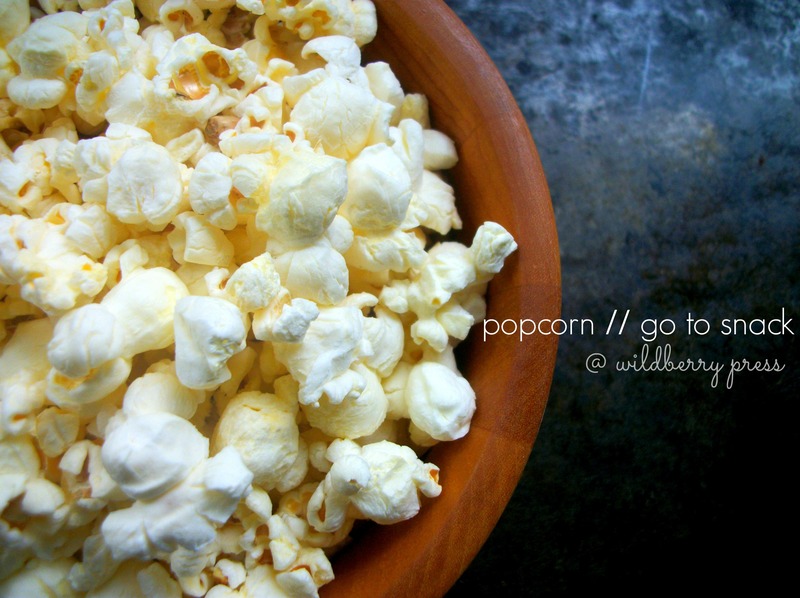 Popcorn is one of my “go to” snacks. Back in January, I posted about one of my other “go to” snacks. Go to snacks are essential to sticking with a particular way of eating, especially when you first make some changes. 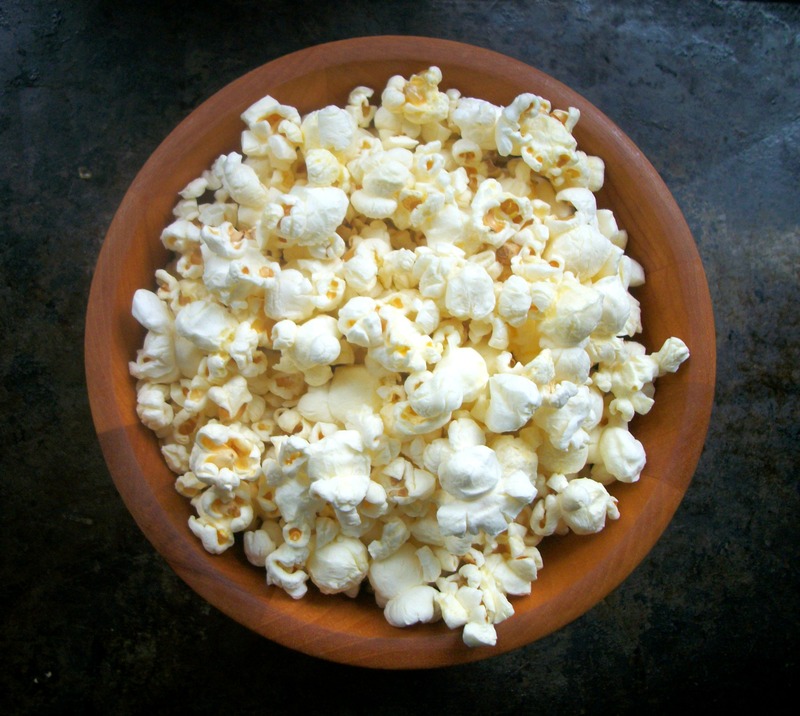 And though it is possible for a go to snack to be more complicated than a handful of raisins or a bowl of popcorn, I think the best go to snacks require little effort but are satisfying enough to tide you over to the next main meal. So what is your favorite go to snack? 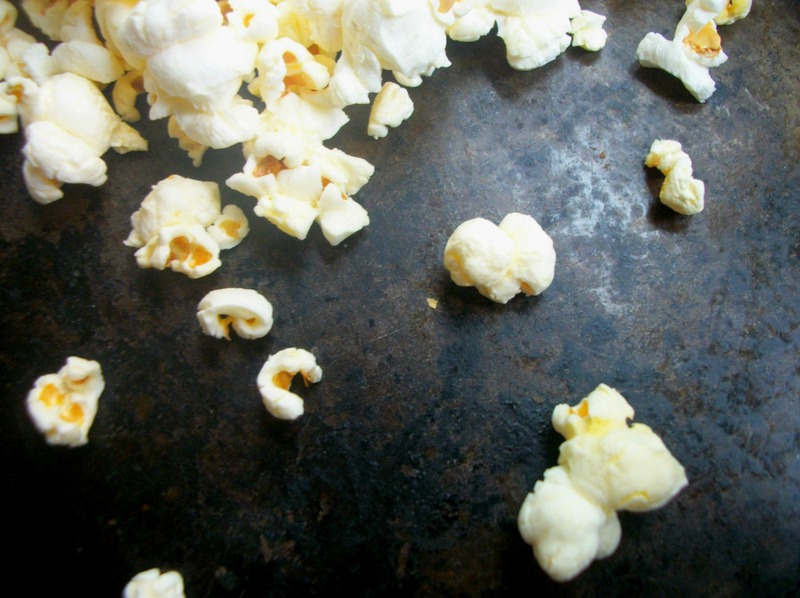 Do you have a favorite popcorn story? Scones are one of the desserts my mum makes if company is coming for lunch or in the afternoon and usually she serves them with jam. But on occasion she would treat us to lemon curd to accompany the scones. Perhaps it is because we had it so rarely that I enjoy it so thoroughly. 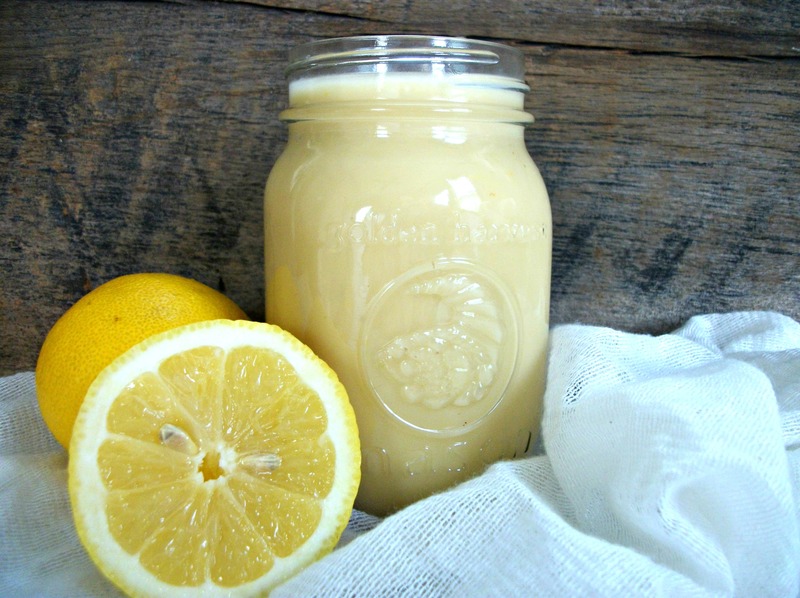 Given the use of eggs and lots of sugar, lemon curd was something I didn’t think I would be eating again after switching to a plant-based diet several years ago and drastically cutting back on my sugar intake (including unrefined sugars) last year. 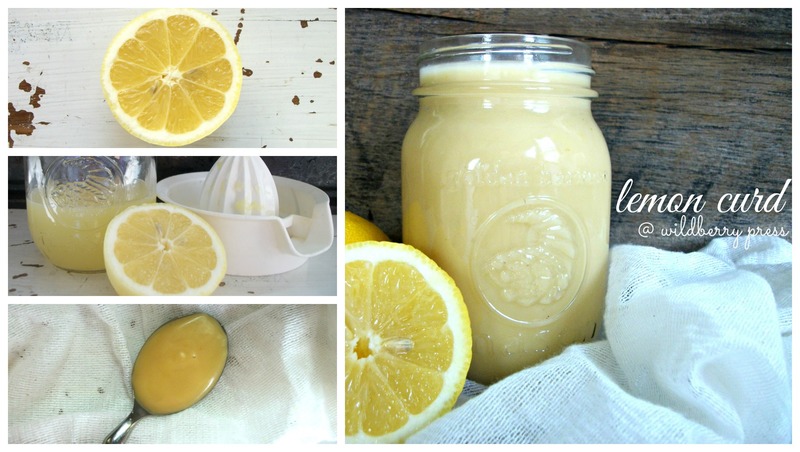 Lemon curd is something I associate with my mum and with England and with special occasions…which makes this a good follow up to Mother’s Day and this post. But when my mom made a lemon meringue pie using a plant-based lemon filling, it got me thinking that perhaps it was possible to recreate a plant-based lemon curd. After doing some research and experimenting, I finally arrived at this recipe. I was able to reduce the sugar by using white grape juice and adding less than 1/4 cup of liquid sweetener. I usually use coconut nectar since it carries a low glycemic rating, which means the body absorbs it more slowly than other forms of sugar. You can find it for a good price here at Vitacost (I recommend stocking up to save on shipping). The organic cornstarch (find it here at Abe’s Market) and coconut cream help thicken it. In a sauce pan, combine juices, zest if using, sweeteners, cornstarch and salt. Whisk constantly over high heat until mixtures begins to thicken. Don’t worry if it takes on a lumpy texture, step 2 will smooth it out! Cool and store in a glass jar in the refrigerator. I love this recipe because even if your mixture goes lumpy in step one, adding the coconut cream and butter and giving it a good hard whisk seems to correct it back to smooth and silky. **I like using coconut nectar because of its low glycemic rating. I buy mine through Vitacost – clicking this link gives me credit to their Refer-a-Friend program. 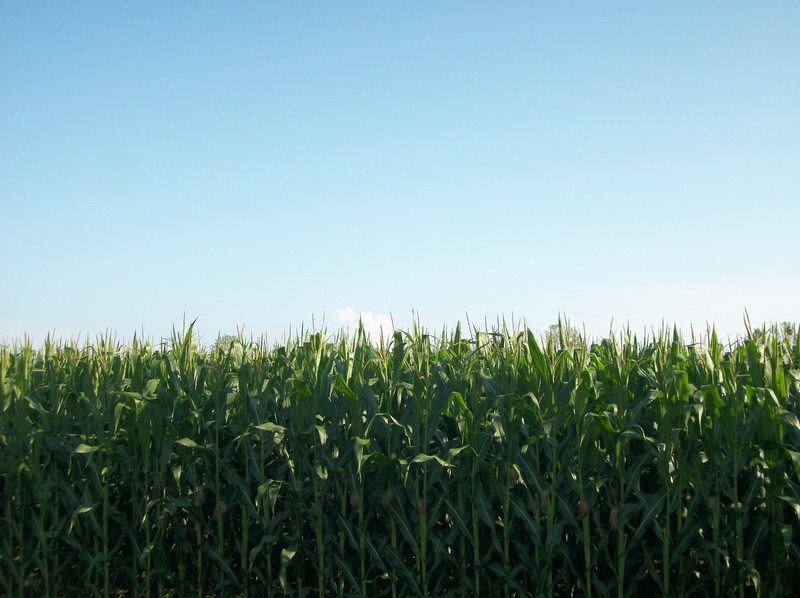 Organic cornstarch, while on the pricey side is best because of GMOs in nonorganic corn. You can get it through Abe’s Market, but natural foods stores also may carry it. With a new baby welcomed into the monarchy and surprising election results, the Brits have been in the headlines of late. 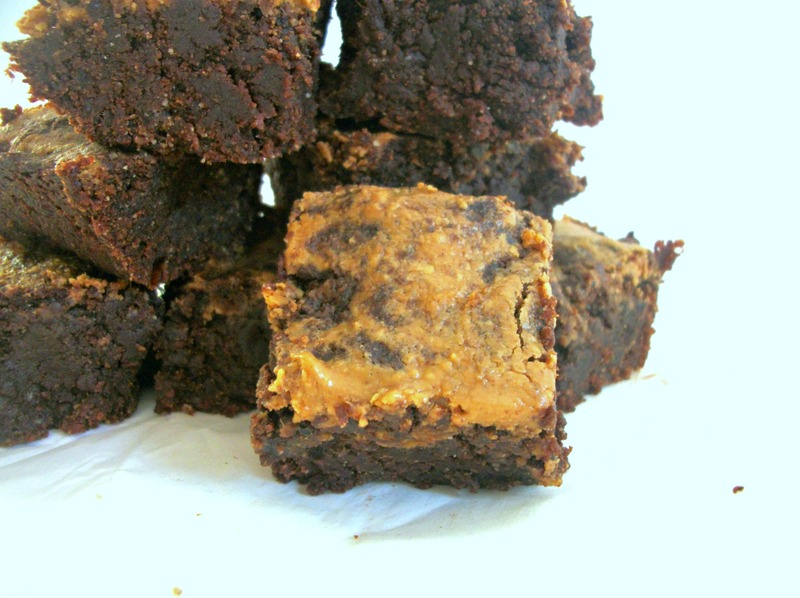 So it seems rather timely to post a recipe that I often associate with England. 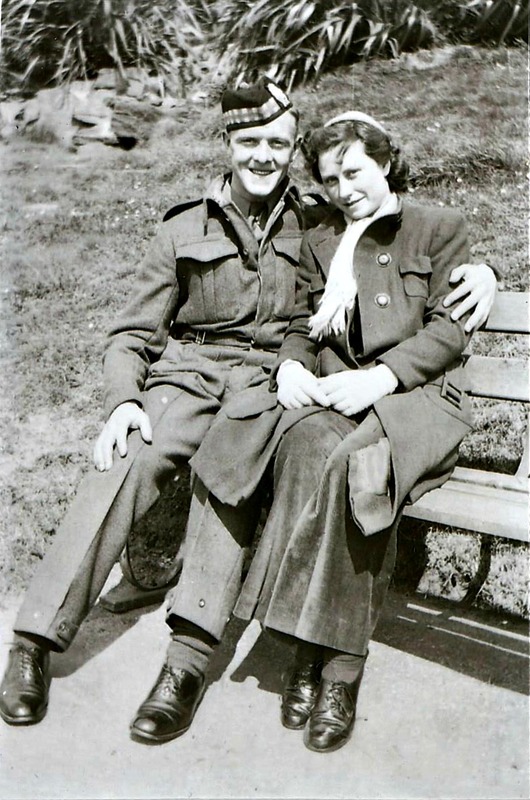 I have a soft spot for the UK since we were blessed to live there for a few years when I was growing up, coupled with the fact that one of my grandmother’s haled from England, a war bride of the 1940’s. The first month we lived there, we had tea and cookies every night. Back in March, I shared this recipe for vegan cabbage rolls, a nod to the Polish side of my heritage. As much as I’d like to veganize one of the more traditional British meals which my “Nan” often made – roast beef and Yorkshire puddings – it just wouldn’t be the same. 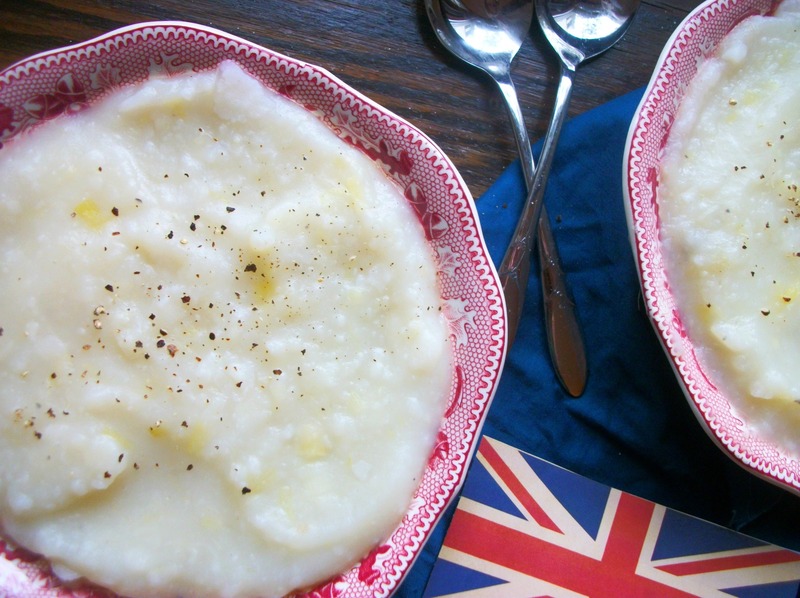 Instead, I’ll turn to another recipe traditional to the British Isles…potato and leek soup. Sauté leeks and onions in a large stock pot in a little water until tender, about 5 minutes. Add potatoes and add water until potatoes are loosely floating. Bring to a boil, then reduce heat, add seasonings and simmer until potatoes can be mashed until smooth. Organic potatoes are best to use since potatoes have a high pesticide content. The soup tends to thicken as it sits, so you may need to add more water upon reheating. The consistency for this soup that I like best is one that is easily pourable without being too watery.